Is your LMS dated and only supporting SCORM 1.2 and 2004 and not xAPI? If you’re reading this, then chances are you already know how little learning data is captured when using SCORM. 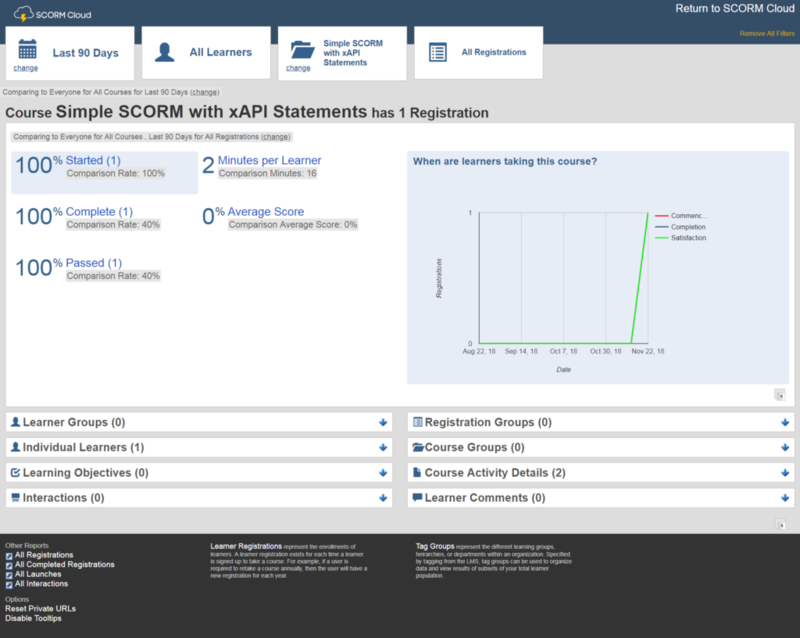 So how can capture xAPI data in an LMS that only supports SCORM? 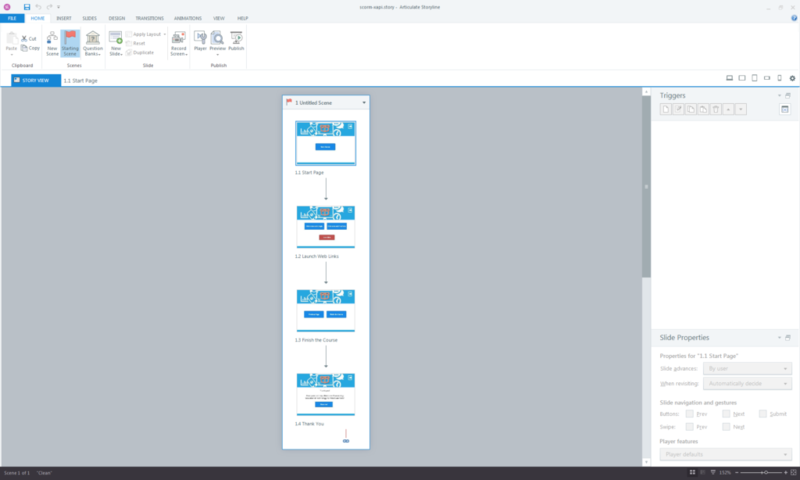 I originally came across an article my Melissa Melloway https://www.linkedin.com/pulse/send-xapi-statements-from-storyline-5-short-videos-milloway-msit/ that led me down the path to implementing this solution. 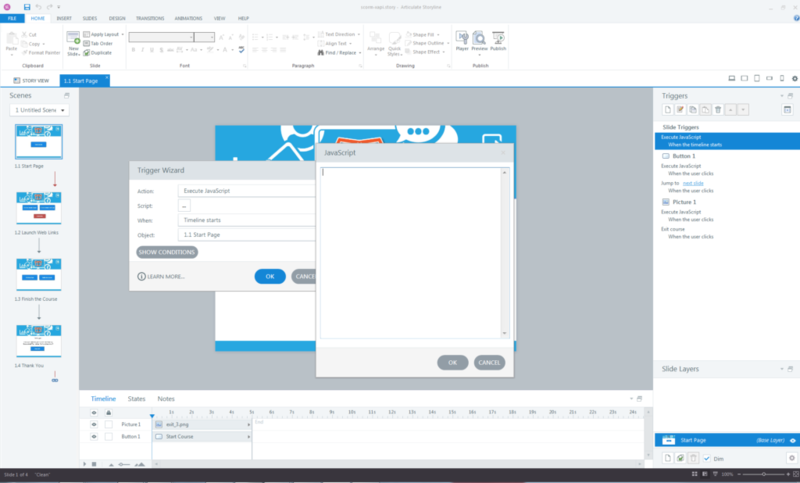 We’ll create a simple Storyline file that simply navigates from page to page and open a link or two. When adding the verb in the statement, make sure you wrap it in single quotes. This is the short description of what the experience is and make sure you wrap it in single quotes. For example, ‘YouTube Video’. 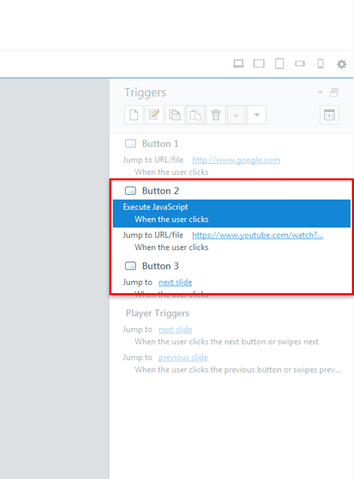 You can add as many of these as you want to either one trigger or multiple triggers. If adding to one trigger, simply add another xapistatement function code after the semicolon. Something to keep in mind, triggers are fired in a sequential order, so be aware of the order of the triggers. For example, you don’t want to put an exit verb before a complete verb, when the actions are actually the other way around. Trigger order in Storyline is important! We need to add 2 files to the story_content folder. 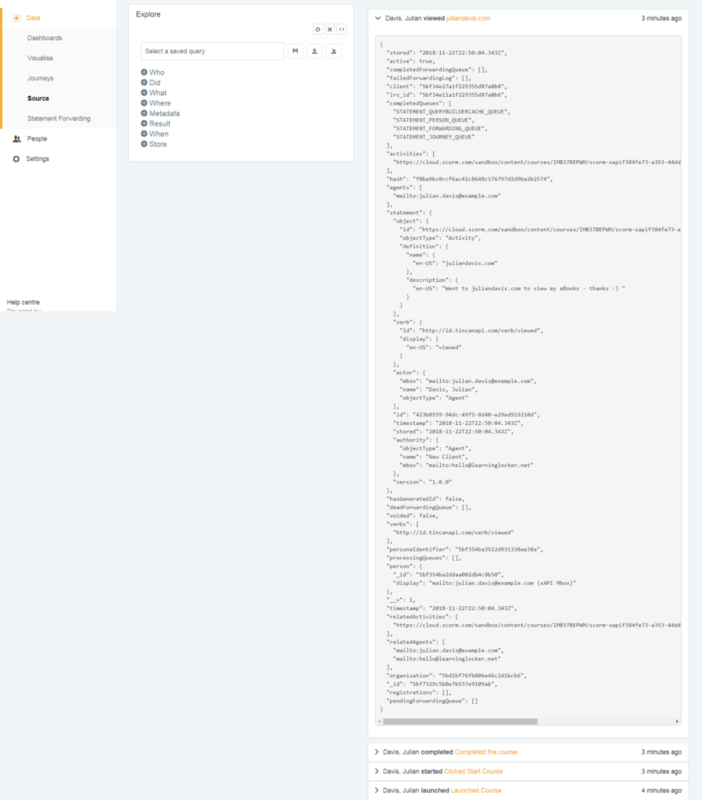 These are the xapi_adl.js and the xapi_scorm.js files (there’s a link at the end to all the files). In the story_content folder, modify xapi_scorm.js to point to your LRS. You will also need to add the authkey from your LRS. Depending on your LRS, the authkey may be setup as a single string or as a base64(username:password). If you’re going to need this, your authkey may look like: “Basic ” + toBase64(‘username:password’); Check with your LRS as to which one to use. Now we need to modify the imsmanifest.xml. This is the file that SCORM uses and sets the the files that will be used as part of the SCORM package. We need to include the 2 files we added to the story_content folder. Next, we need to zip up the folder where all the SCORM files are. Go to the root folder of the published SCORM files, highlight all the files and right click and compress. Upload this file to your LMS in the normal manner you would any SCORM package. Run through the SCORM course as a student. If all is correct,your xAPI statements should be being sent to the LRS. Below are the results as seen in the browser console, LRS and SCORM report. In addition, the email address and name in the Actor part of the statement is set to Test User as a back up if the SCORM package can’t pick up the student name. 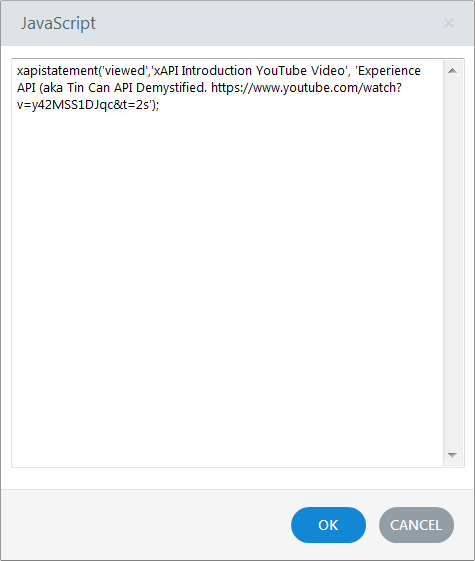 Previous Previous post: Curious about xAPI and how it can change your approach to learning?